The long-awaited installment in the popular series of fast, compact cameras, the Ricoh GR IIIcontinues the legacy of being a pocketable powerhouse, offering impressive image quality, fast response, and immense portability. 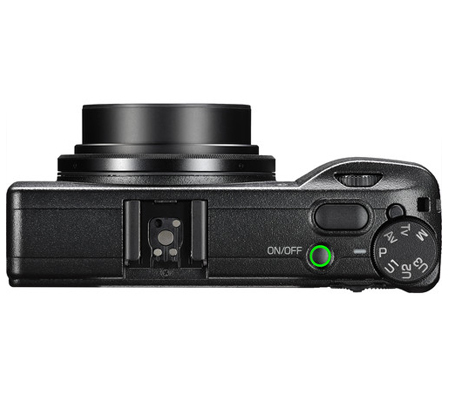 Featuring a redeveloped imaging feature-set, the GR III incorporates a 24.2MP APS-C CMOS sensor and GR Engine 6 to realize smooth tonality, rich color and high sensitivity from ISO 100-102400, along with the ability to produce high-resolution 14-bit DNG stills or Full HD video. 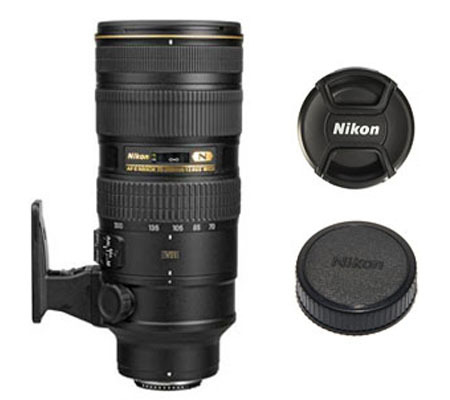 Complementing the sensor design is an updated 28mm-equivalent prime lens, which features a bright f/2.8 design, to suit everyday shooting with a comfortably wide field of view. Additionally, a first for GR, a 3-axis Shake Reduction System compensates for the effects of camera shake to help render sharper handheld shots when working with slower shutter speeds. Physically, the GR III looks familiarly compact, but incorporates a redesigned control scheme to promote a larger, more comfortable grip while maintaining easy access to physical controls. 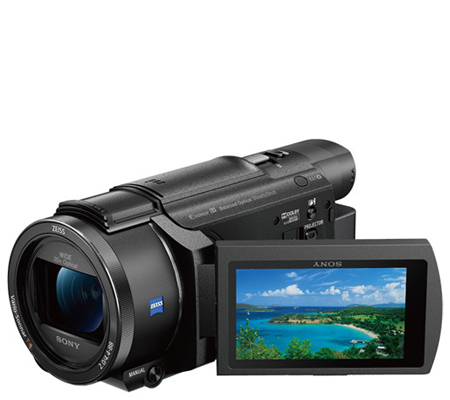 A 3.0" 1.037m-dot LCD is used for image composition, playback, and menu navigation, and its touchscreen design offers intuitive control along with Touch AF capabilities. Additionally, built-in Bluetooth LE and Wi-Fi can be used to pair with a mobile device for quick, wireless transferring of files to your smartphone or tablet. 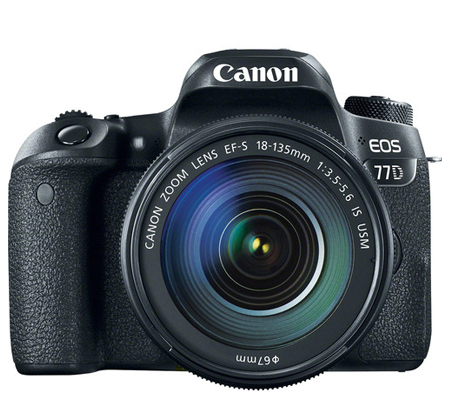 Featuring an updated design, a 24.2MP APS-C CMOS sensor pairs with a new GR Engine 6 to produce high-resolution 14-bit DNG or JPEG stills with impressive tonality, natural color rendering, and high sensitivity from ISO 100-102400. In addition to full-resolution, wide-angle images, a pair of useful crop modes—35mm at 15MP and 50mm at 7MP—let you simulate the look of working with longer focal lengths. 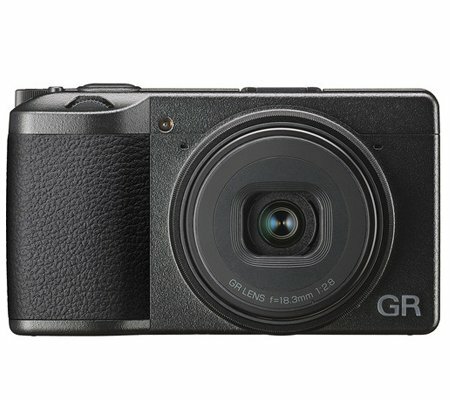 In addition to stills shooting, the GR III is also capable of recording Full HD 1080 video at 60p, 30p, and 24p frame rates. 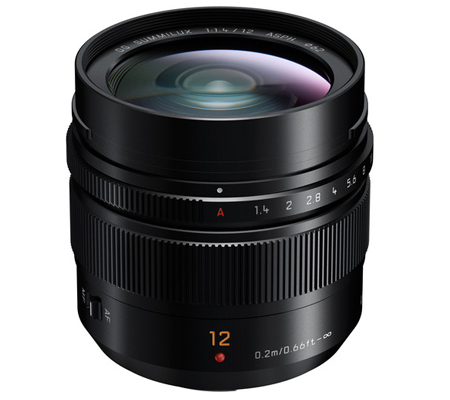 A fixed prime 18.3mm lens offers a comfortable 28mm equivalent wide-angle lens, which is complemented by a bright f/2.8 maximum aperture to suit working in a variety of lighting conditions. The optical construction incorporates six elements in four groups, including two aspherical elements that help to reduce spherical aberrations and distortion for improved sharpness and accurate rendering. 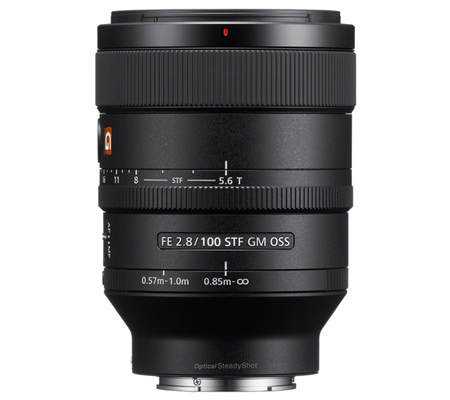 Two focusing modes also suit working with general subjects, from 3.9" to infinity, while a dedicated macro setting benefits working with close-up subjects within a 2.4-4.7" range. 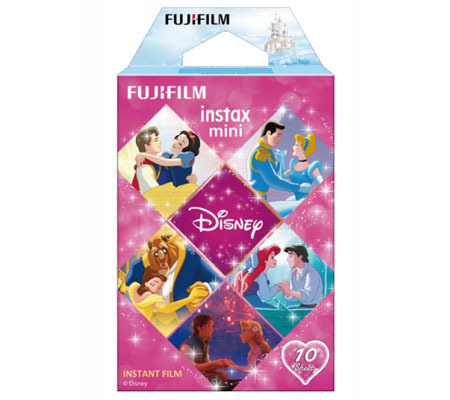 An internal two stop-effective (ND 0.6) filter is also available for either slowing the shutter speed or permitting working with a wider aperture setting, and the lens has a nine-blade diaphragm to contribute to a smooth bokeh quality. Additionally, the redeveloped lens design also results in greater contrast and measures 1.5mm thinner than previous GR/GR II digital cameras. Featured for the first time in a GR camera, a 3-axis Shake Reduction System helps to minimize the appearance of camera shake in order to promote sharper handheld shooting at slower shutter speeds. The Shake Reduction System has been optimized for use with the built-in 28mm-equivalent lens, which renders it smaller and more effective. 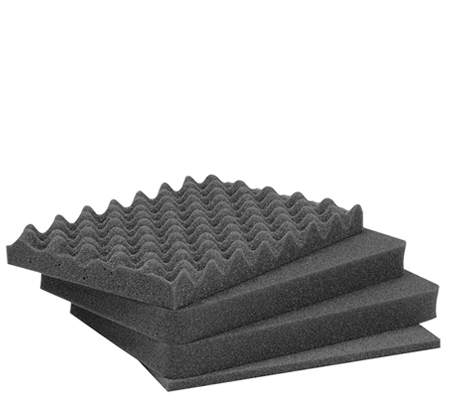 Additionally, the SR unit also offers moiré reduction and dust removal capabilities. The hallmark feature of the GR-series has been its compact, pocketable size while still retaining a large image sensor and bright prime lens. 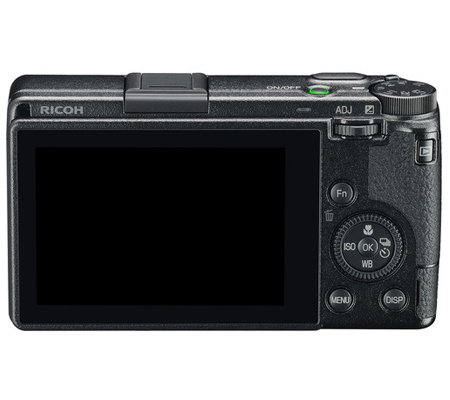 Integrated 3.0" 1.037m-dot LCD features a capacitive touchscreen design for intuitive, familiar operation during shooting, playback, and menu navigation. 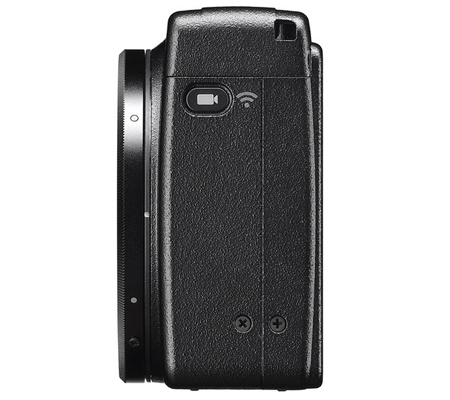 The rear layout of the camera has been completely redesigned and prioritizes a larger, more comfortable thumb grip along with easily accessible physical dials. Additionally, the ADJ lever, FN button, and Touch AF operations can be programmed to handle specific assignable functions for more personalized control. Start-up time has been reduced to 0.8 sec and Hybrid AF performance has been quickened for more seamless operation. 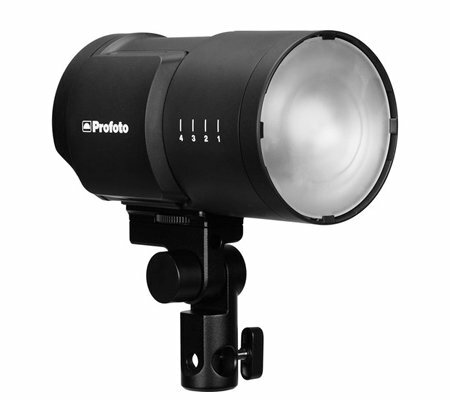 Integrated Bluetooth LE and Wi-Fi afford wireless connectivity between the camera and a paired mobile device, and allows you to embed location info within your files as well as transfer files to your mobile device, even when the camera is turned off. 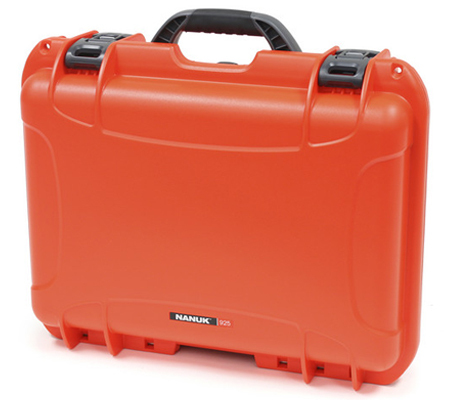 Included DB-110 rechargeable lithium-ion battery offers approximately 200 shots per charge. 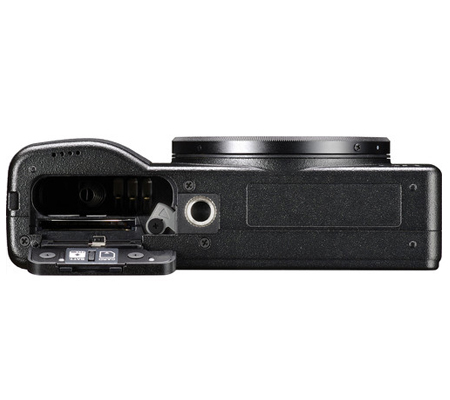 USB Type-C port allows you to transfer files or recharge the battery in-camera.